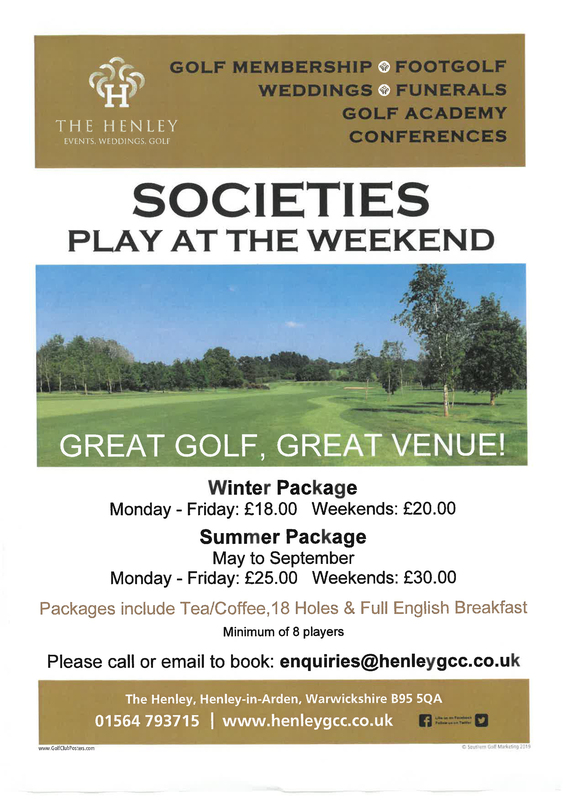 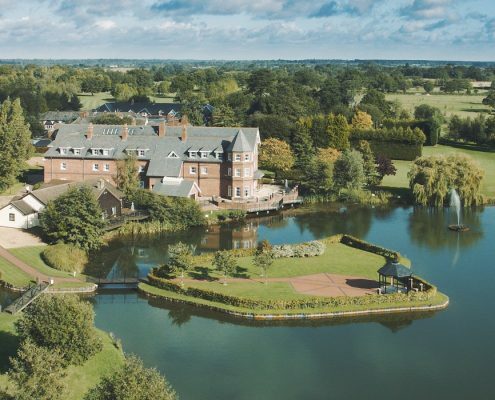 If you’re looking to play some amateur competitive golf, take part in charity events, winter leagues or club opens take a regular look at this section. 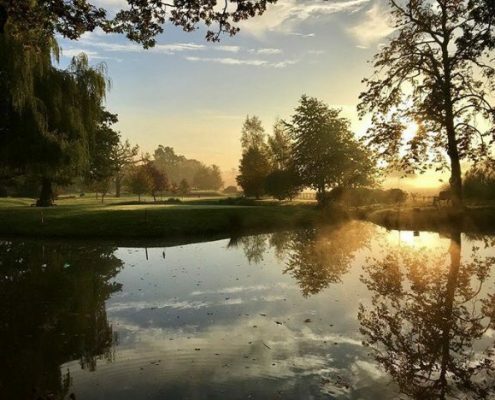 We’ll list all of the local golfing events we get to know about and also inform you about MG’s own playing events going into 2019. 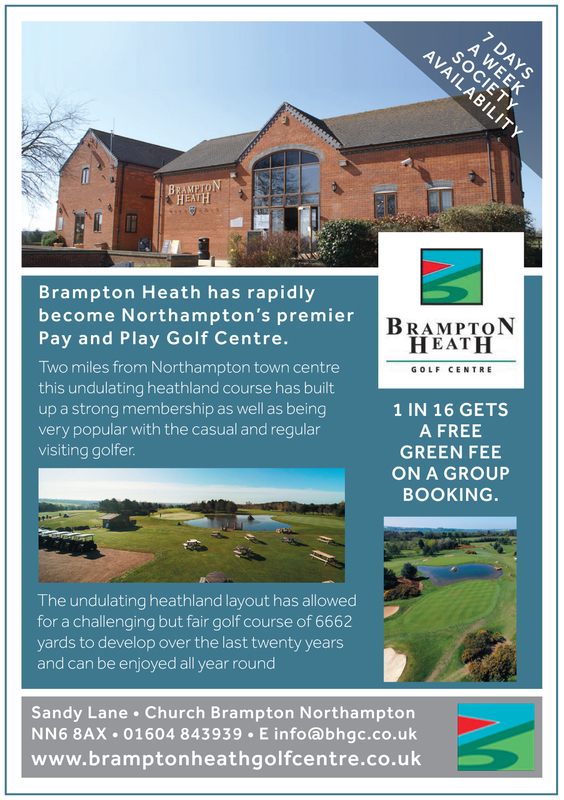 Great Golf, Food & Fun…. 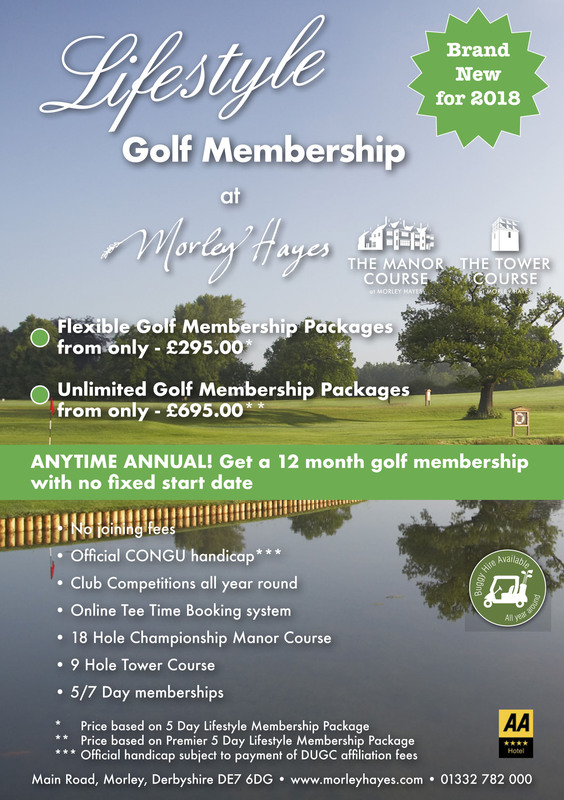 Club Choice Ireland 2019 Golf Events! 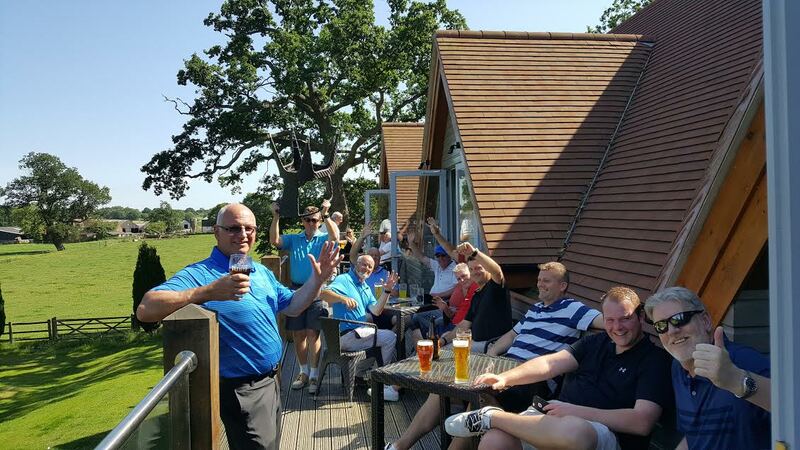 https://midlandsgolfer.co.uk/wp-content/uploads/2018/11/IMG_9270-2-2.jpg 800 1000 Midlands Golfer https://midlandsgolfer.co.uk/wp-content/uploads/2014/09/midgolfer-new.jpg Midlands Golfer2018-11-17 17:19:022018-11-17 17:19:02Great Golf, Food & Fun…. 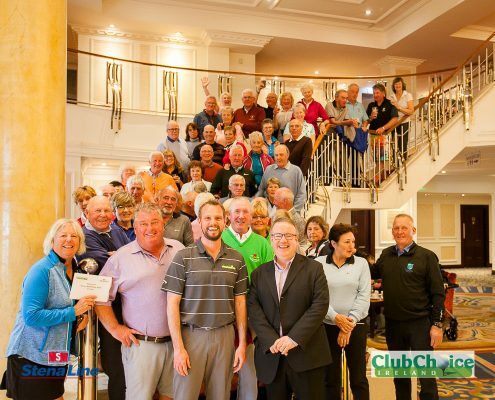 Club Choice Ireland 2019 Golf Events!